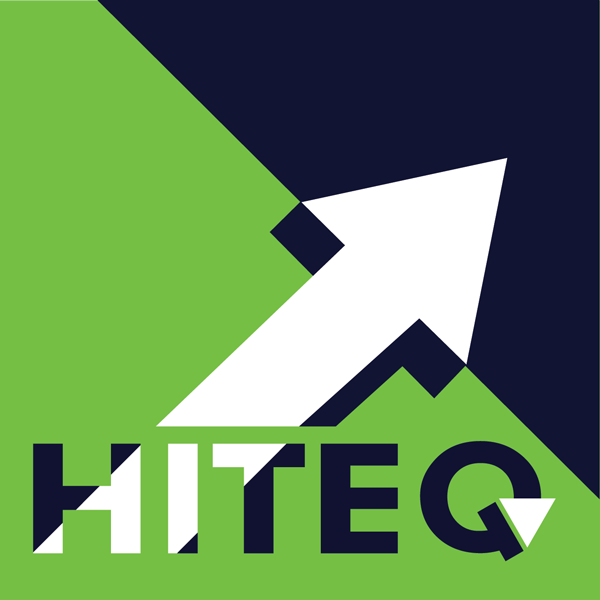 HRSA has funded the HITEQ (Health Information and Technology, Evaluation and Quality) Center to support health centers in full optimization of their EHR/HIT systems for continuous, data driven quality improvement. The HITEQ Center is operated by a partnership of JSI and Westat. The Health Resources and Services Administration, an agency of the U.S. Department of Health and Human Services, is the primary Federal agency for improving health and achieving health equity through access to quality services, a skilled health workforce and innovative programs. HRSA's programs provide health care to people who are geographically isolated, economically or medically vulnerable. Within HRSA, the Bureau of Primary Health Care (BPHC) has established a new Health Information and Technology, Evaluation and Quality (HITEQ) Center to provide support to HRSA Partners including Health Center Controlled Networks (HCCNs), Primary Care Associations (PCAs) and other National Cooperative Agreements (NCAs) and health centers. The purpose of the center is to support health centers to use electronic health records (EHRs) to collect accurate clinical data and to use this data to support positive health outcomes for all health center patients. JSI, in partnership with Westat, was recently awarded a two year cooperative agreement with BPHC to operate the HITEQ Center. This project is/was supported by the Health Resources and Services Administration (HRSA) of the U.S. Department of Health and Human Services (HHS) as part of an award totaling $535,717 with 0 percent financed with non-governmental sources. The contents are those of the author(s) and do not necessarily represent the official views of, nor an endorsement, by HRSA, HHS, or the U.S. Government. For more information, please visit HRSA.gov.